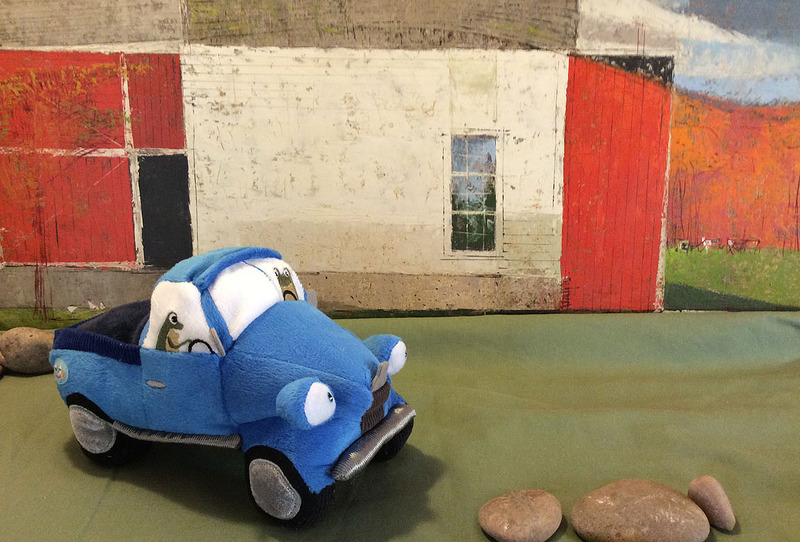 Little Blue Truck is snuggly soft and styled just right with Toad in the driver's seat, felt rear view mirrors and hood ornament, shiny bumpers, and front grill. 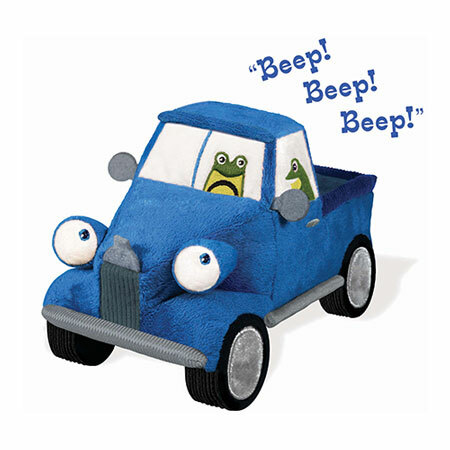 When you press Little Blue Truck's roof you'll hear his BEEP! BEEP BEEP! sound. 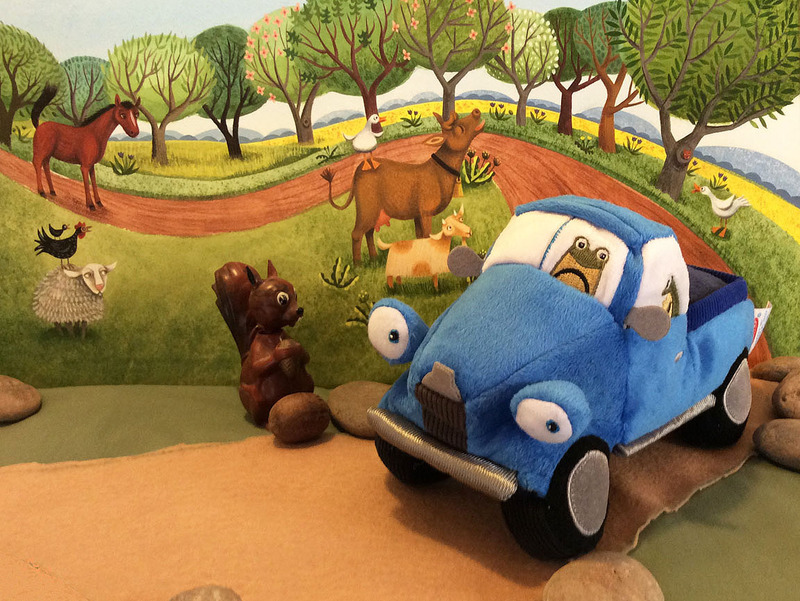 Little Blue Truck's body is made of super-soft velboa with velour accents, and embroidered door handles, wheels, eyes and red tail lights. 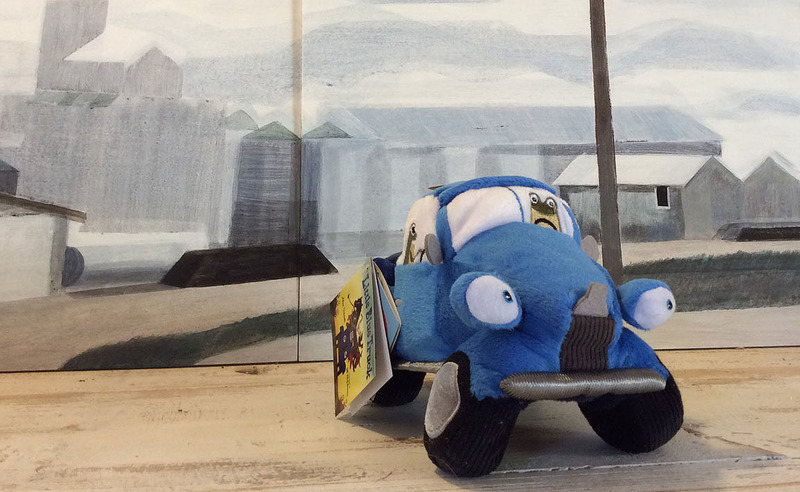 Little Blue Truck Soft Toy is sure to become the first vintage car kids will want to take on the road.